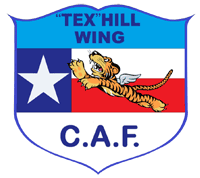 The "Tex" Hill Wing operates 100% on donations and volunteers. As a FIGHTER ACE Level Warhawk Warrior, you could fund up to 10 youth as part of our education program AND help us inspire kids at airshows & events. 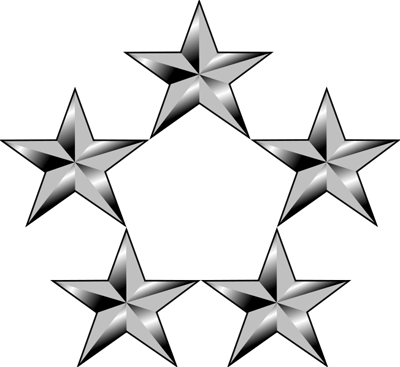 As a COMMANDER Level Warhawk Warrior, you could fund 5 youth to fly with us as part of our education program. As a FLIGHT LEAD Level Warhawk Warrior, you could help fund one annual safety inspection on our aircraft. As a WINGMAN Level Warhawk Warrior, you could fund 70 gallons of fuel in our aircraft. That will allow us to fly 1 hour. You can help us accomplish our Mission. Choose your donation amount by clicking below. 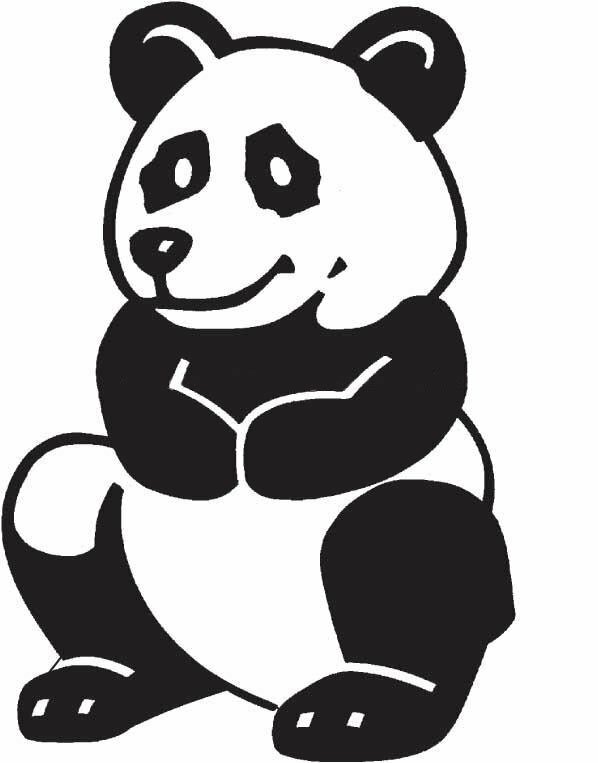 Interested in Sponsoring our Airplane? 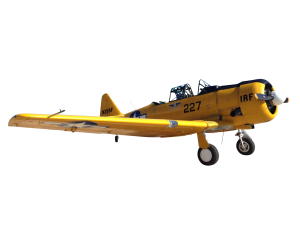 You can sponsor our T-6, Ole Yeller, and help keep it flying.